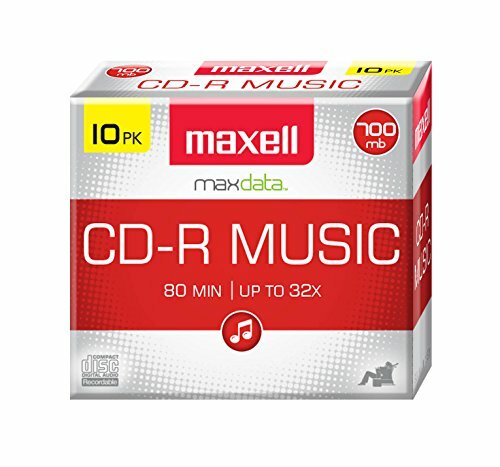 Store 80 minutes of music on the Maxell 625133 CD-Rs. The 625133 is specifically designed to quickly write your music. MS Office 2016 Home and Business - New for USA - Boxed Product - for MAC!